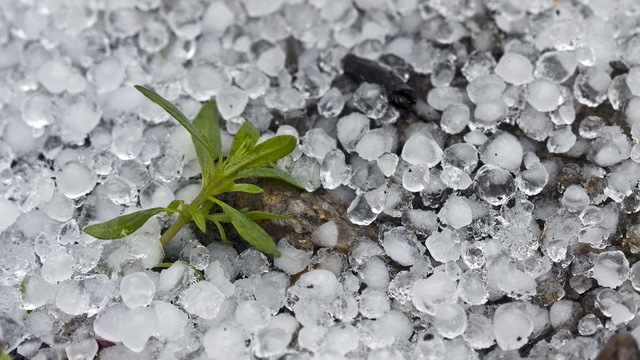 Question: I heard some of the people saying that hail[stones] do not break the fast because it is not food nor drink? Response: That has been narrated about Abu Talhah, that he ate hail[stones], and [that] he said: “It is not food nor drink”. However, it is probably not authentically reported regarding him; that is because these hail[stones] enter the stomach and everything which enters the stomach is either food or drink. So, the narration regarding Abu Talhah is probably not authentic, and if it is authentic, then it needs explanation because hail[stones] are frozen water just like snow [and ice], and if a person ate it then indeed it will melt in the stomach and turn to water.